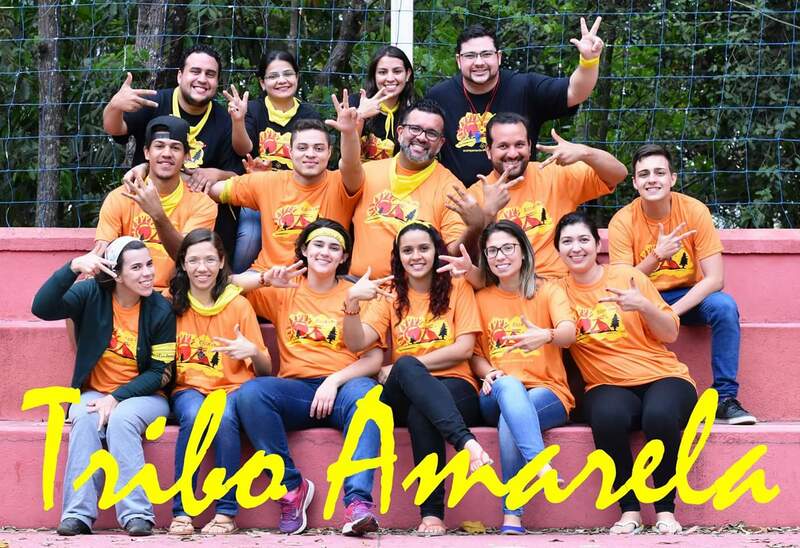 Seminarian “jumps in” to ministry in Brazil | Walk with us! Jumping in!! Yes, that was the way how my ministry began in Brazil. I could never have imagined that I would have such amazing experiences only two days after my arrival in Brazil. I am grateful to experience a new culture, new language, and a new community whose members have been really welcoming to me. “Juan, would you like to participate in the Ecce Venio Camp?” was the question that would change and give direction to my journey in Brazil. “Ecce Venio” [Behold, I come] –– many times I have heard that phrase and understood it as a pillar of our Dehonian charism. Because of the purpose of the camp I cannot reveal the activities that we did, but I can say it was not what I was expecting at all. It was more intense than I thought it would be, filled with many challenges that required strength, team effort, trust, and abandonment. I was able to feel the energy of all the participants and the leaders of the event. It was really amazing to be among this group of young people who had the desire to feel the presence of God in their lives. But most of all, it was wonderful to feel the presence of God in their lives through Dehonian spirituality. Seeing so many people wearing Dehonian crosses as a symbol of identity was really encouraging to me. It was just as encouraging as the experience I had in Poland at World Youth Day where I was able to see and feel Dehonian spirituality being alive in them and carried out by young people there. Tears, fears, lack of trust — not only in others but the lack of trust we have in ourselves — these were the feelings we had when we faced challenges. But joy, satisfaction, courage, humility and abandonment were the feelings we shared after accomplishing all of the challenges. And the faces filled with joy and marked by tears of happiness were stronger than the physical pain and tiredness we all felt. 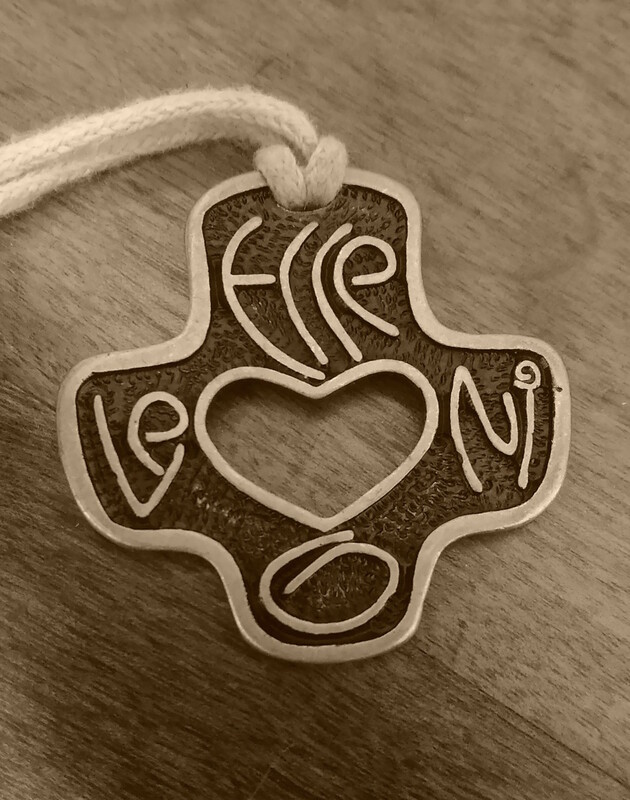 At the end of the camp, all of us received the Dehonian cross on which was engraved the phrase “Ecce Venio.” What a beautiful gift of identity and what a wonderful way to start to live Ecce Venio as part of our lives and spirituality as Dehonians. I really have to admit I was super-tired after this camp. But the physical feeling did not take away the overwhelming feeling of renewal of my spirituality as a Dehonian. That was because the camp gave a stronger meaning to what Ecce Venio really means. It was an amazing experience and as someone helped me remember, most of the best experiences in our lives are also the most tiring or painful. This is how my pastoral year has become not just a learning experience about our ministry and mission in Brazil, but also a spiritual experience of learning more about myself and deepening the meaning of Ecce Venio in my life guided by the spirit of abandonment in God’s will. This entry was posted in Frater Juan Carlos Castañeda Rojas and tagged Dehonians, formation, juancho castañeda rojas, Priests of the Sacred Heart, SCJ, vocation. Bookmark the permalink.